For those who love train travel there are a number of train journeys that can be undertaken to all parts of South Africa. The most well known is “ The Blue Train “ which was purpose built to pamper those who can afford to travel in it. It is the most luxurious train in the world today. This train travels between Cape Town, Port Elizabeth, Johannesburg and Pretoria and as far north as the Zimbabwe border. It's a train trip of a lifetime and is highly recommended for any would be train traveller who loves to be pampered. There are other trains travelling the same routes but they are for normal travellers. The Orange Express is one train that undertakes the trip between Cape Town and the north and travels through the wide open spaces of the Small and Great Karoo. What an experience it is to witness a sunrise over the wide open spaces of the Karoo where on a winter morning temperatures are sometimes below freezing and smoke freezes once it leaves the heat of a fire. Travelling along the Garden route to Mossel Bay, George and Knysna and then further east to Port Elizabeth and beyond is another unforgettable experience. The trip around Mossel Bay to its station near the town is absolutely astounding. The bay with its lovely turquoise coloured waters and the seals basking on the rocks of Seal Island a couple of hundred metres from the shore are just some of the sights you will see. 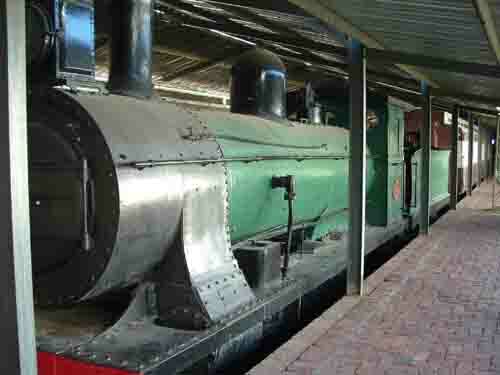 In George there is a museum where train lovers and especially steam enthusiasts can spend hours climbing on and examining some of the old locomotives and coaches that are on show. Many of the old silver cutlery sets and other knick knacks used on the trains are also on display. Closer to Cape Town day trips are often organised by wine farms such as “Spier “which transport visitors out to their farm for a day of wine tasting and picnicking. Day trips to Wellington, Stellenbosch and other wine growing areas are also arranged from time to time. One must just watch the newspapers to see when they are happening. I have also been informed of a steam train that runs around the Epping market on weekends especially for visitors who love steam engines. 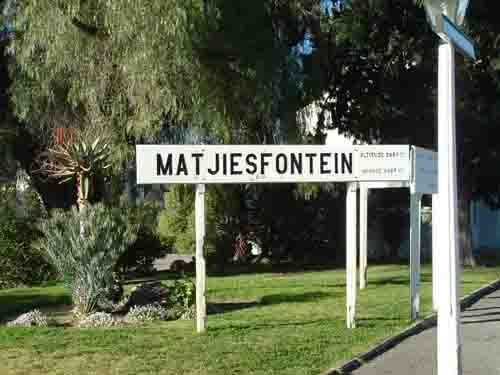 For further details I suggest you contact the Cape Town tourist office. As you can see there is plenty to do on trains in and around Cape Town. Why not visit us sometime to experience some of the train trips for yourselves.